One World Healing Community brings you a network of mentors, educators, herbalists and healers offering online classes and certificates in holistic medicine. 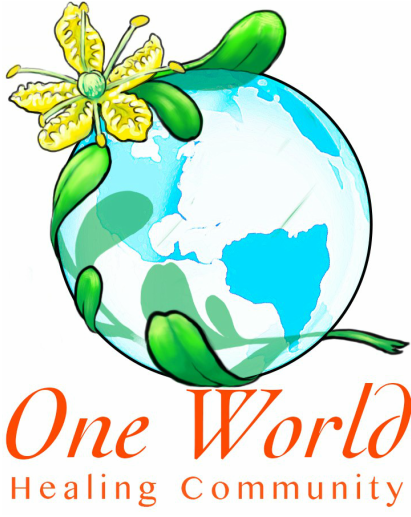 One World Community Healing programs are designed to honor cultural healing traditions and empower individual self care for the good health of our world community. ﻿1. Click here to receive our free newsletter! ﻿2.Click here to view a FREE online class!